This is an unpolished game prototype about solving a mystery. 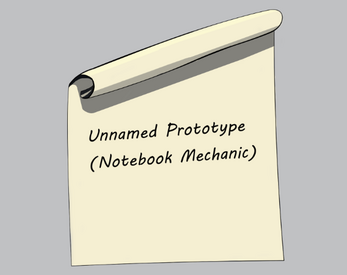 In it, you can use an (in-game) notebook to record information, and the game will react to what you have written. The files are zipped so you will need to extract them before you can run them. 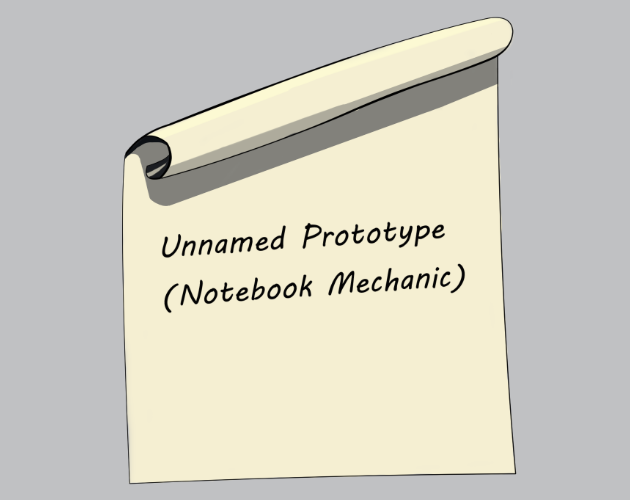 To play the game, run the Prototype.exe (Windows) or NotebookPrototype.app (MacOS).